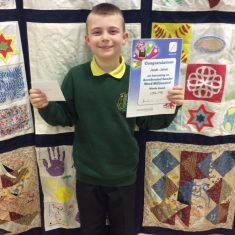 A huge congratulations to Jacob James in Year 5 who became our first pupil to read 1 million words! 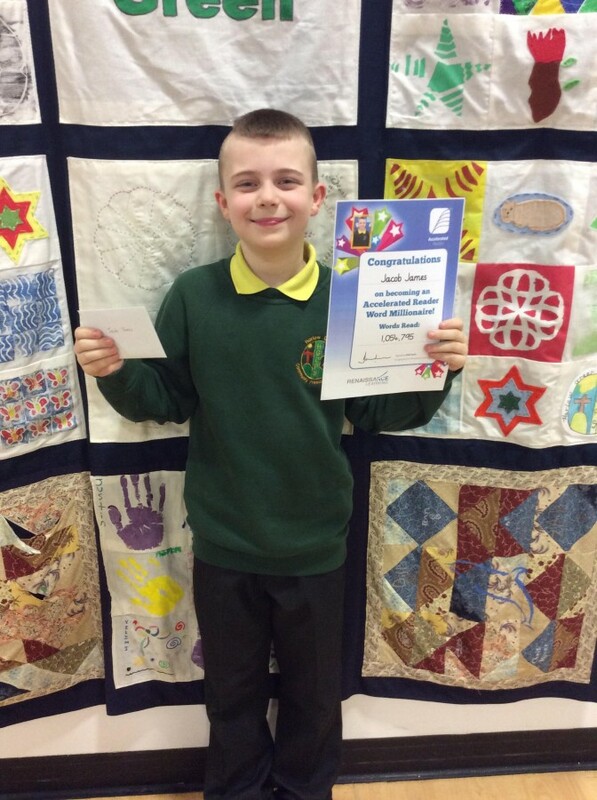 Jacob has been rewarded with a £10 book token for his dedication to reading, well done! We have found that Accelerated Reader is continuing to inspire a love for reading and the boys and girls are working extremely hard to reach that goal. There will be further rewards for any other child who achieves that million milestone by the end of the year.